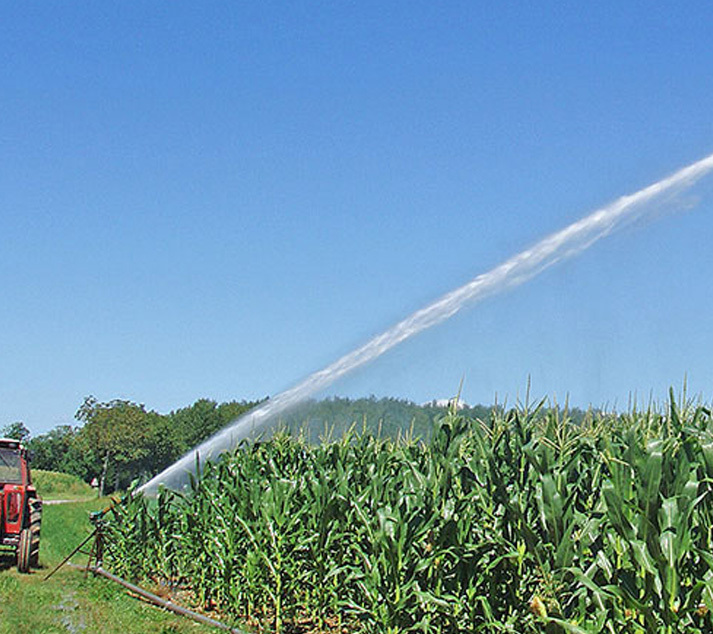 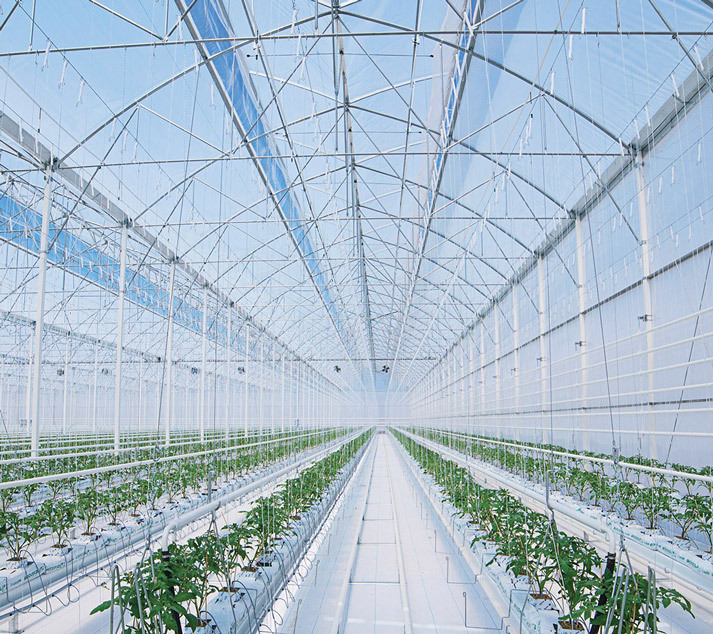 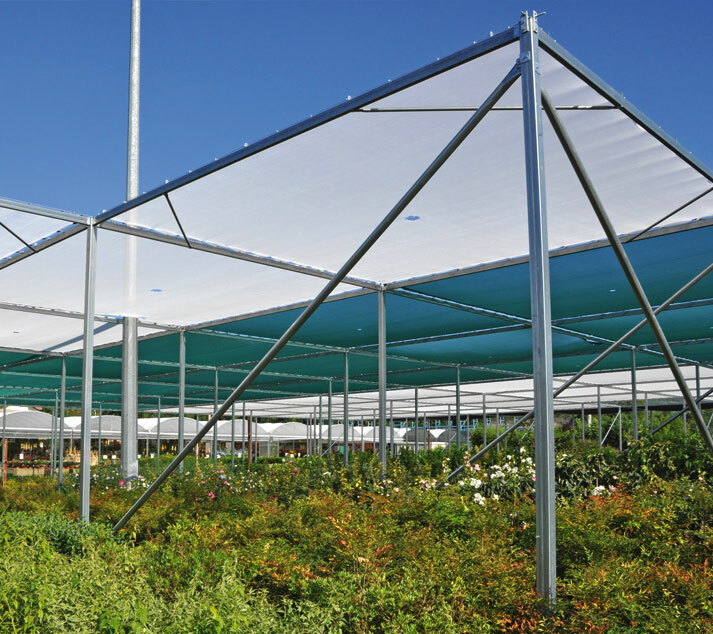 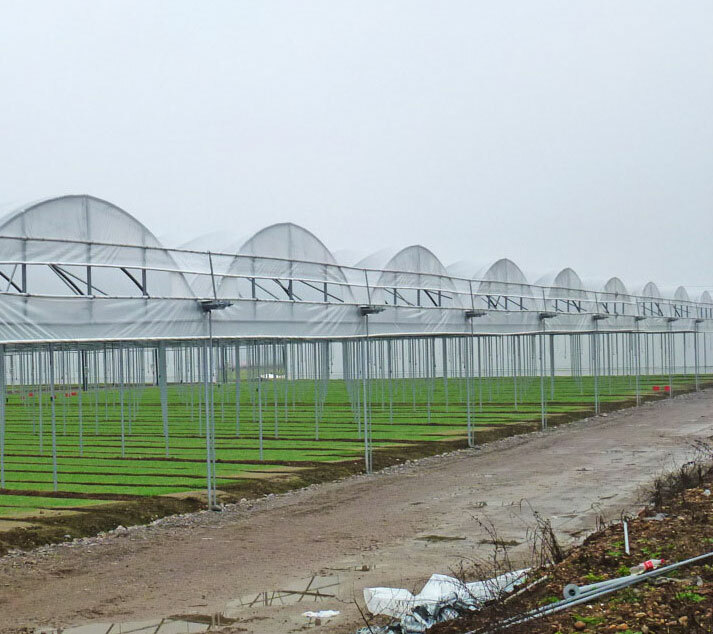 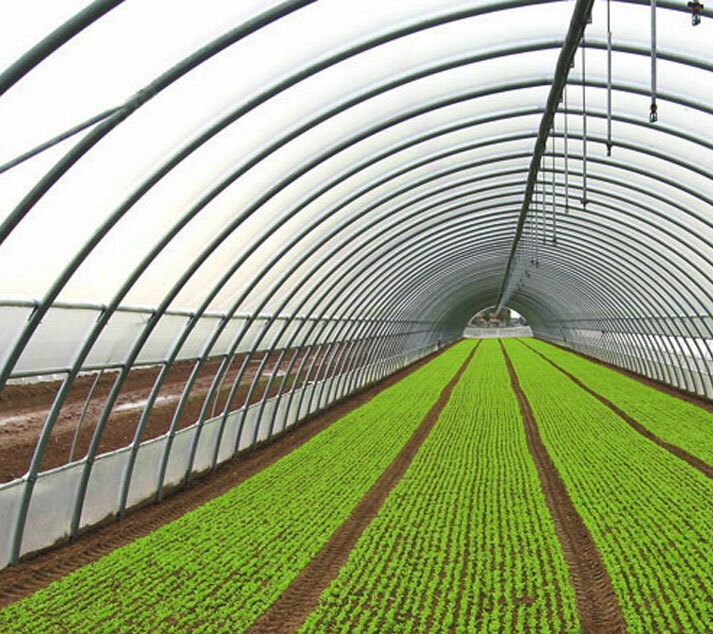 70 years of projects, achievements and satisfaction in the field of greenhouses production. 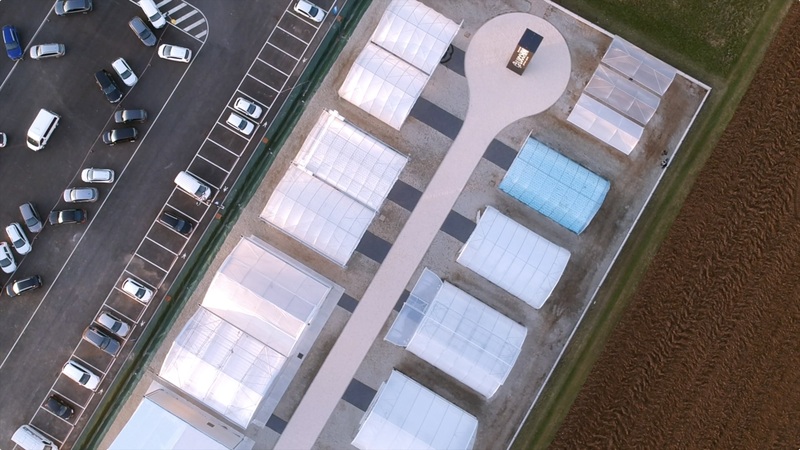 Our greenhouse for agriculture and floriculture reveal who we are, consolidated professionists looking forward to new technologies. 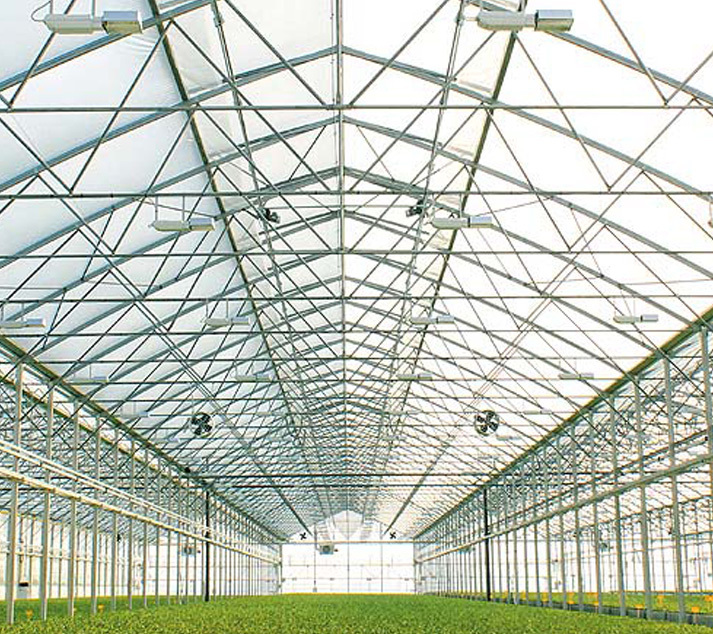 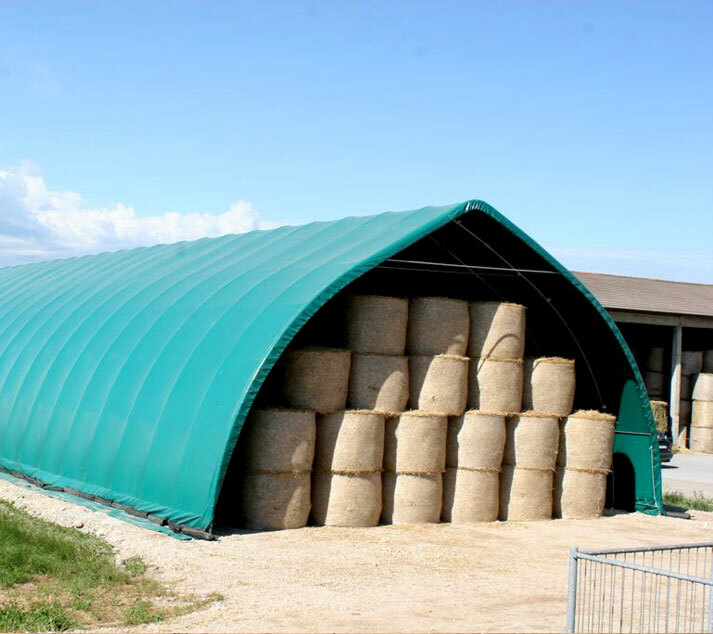 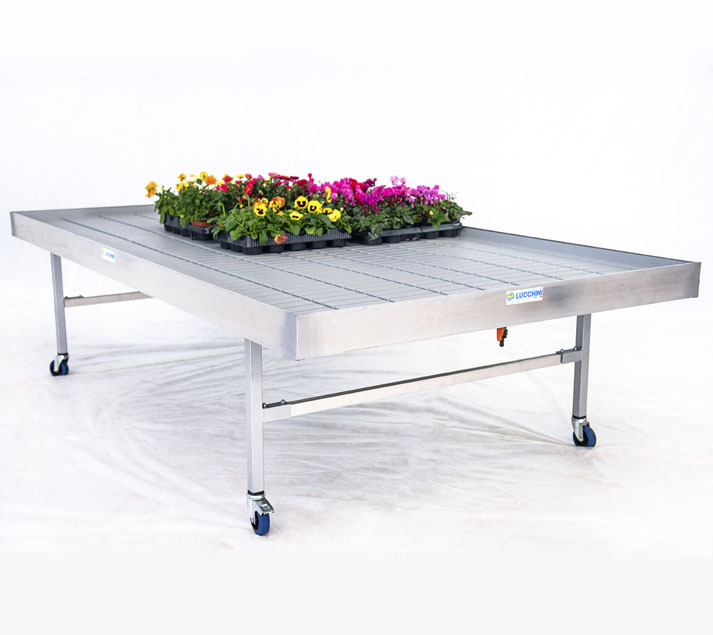 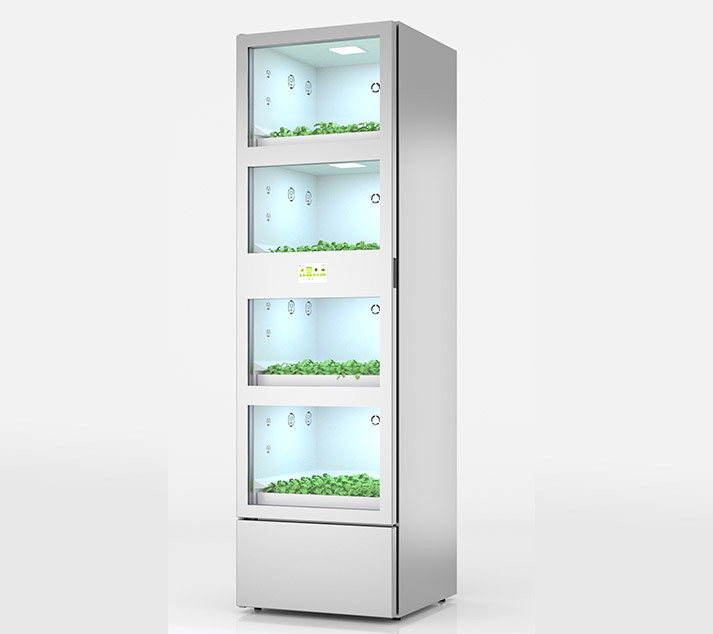 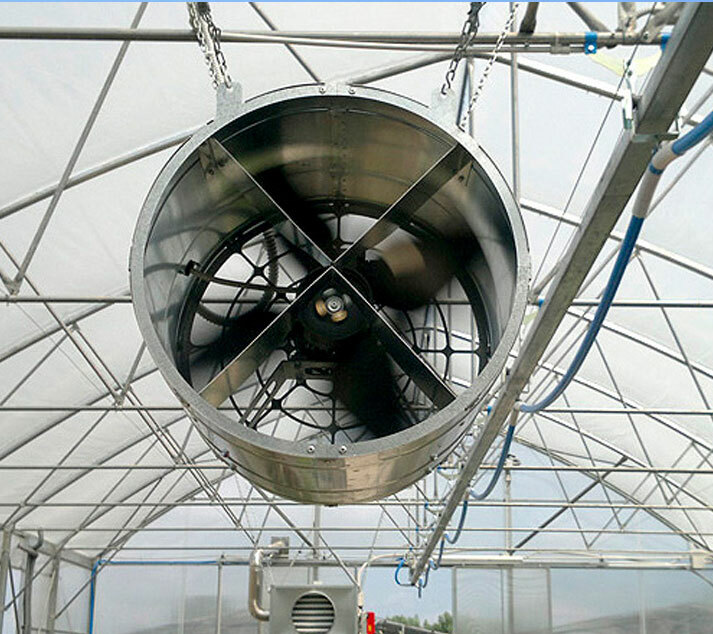 We are leaders in the production of greenhouses covered in plastic material for horticulture and floriculture, complete with the most advanced irrigation and heating systems with computerized control. 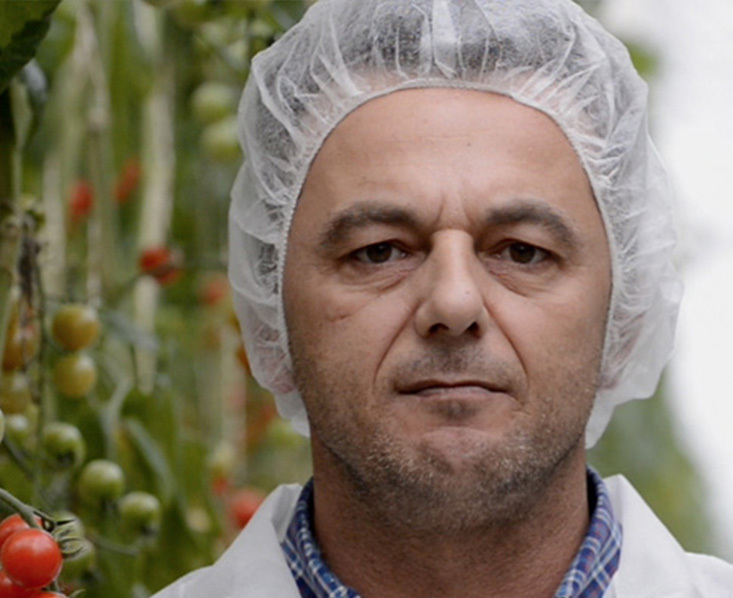 We were born in Guidizzolo, in northern Italy, an area with a strong tradition in horticulture and floriculture, thus our job is part of our history, our passion, our DNA. 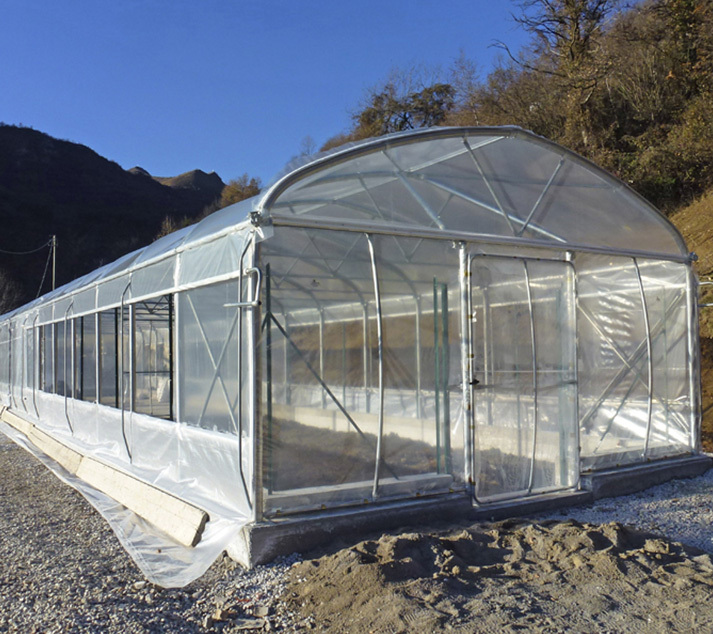 Our greenhouses, as well as everything that is delivered by our company is strictly controlled by the quality control office, the materials used are 100% made in Italy. 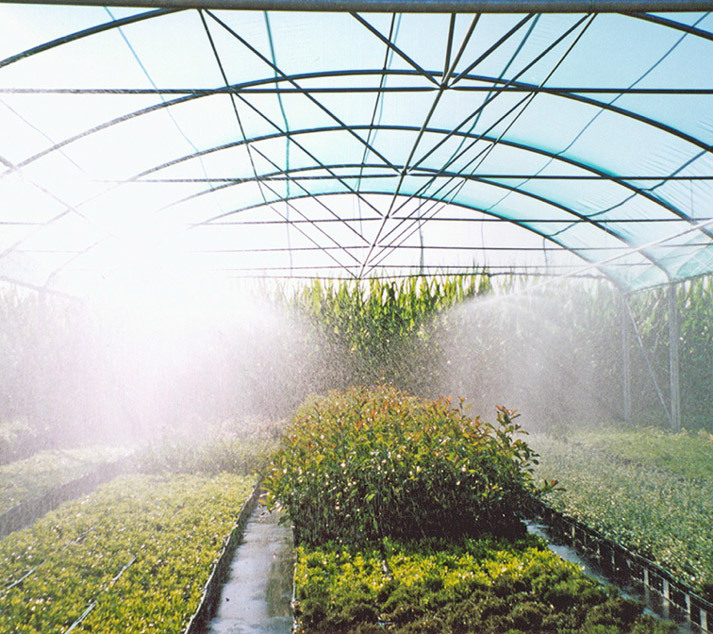 Our production department is equipped with a state-of-the-art facility that allows continuous production with quality control of greenhouses and plants that are delivered and installed all over the world. 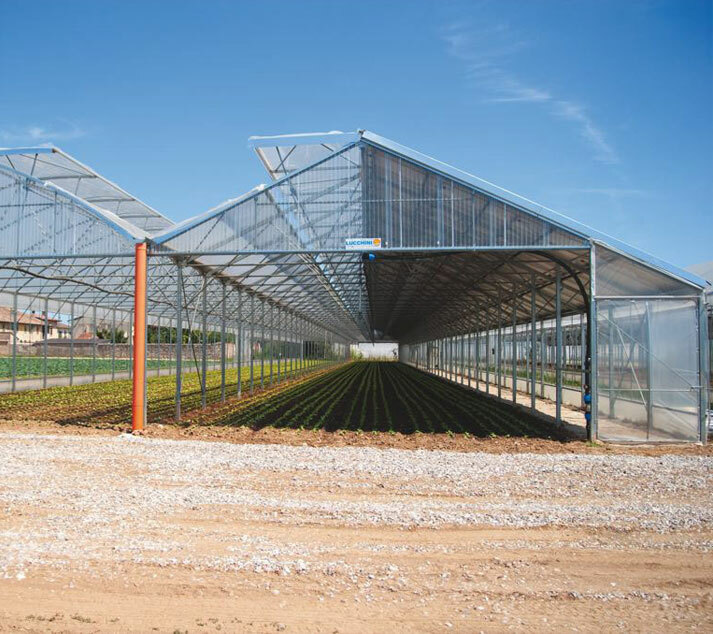 Able to produce high-tech greenhouses, we design turn-key projects, paying attention to the client's objectives, respecting quality and innovation. 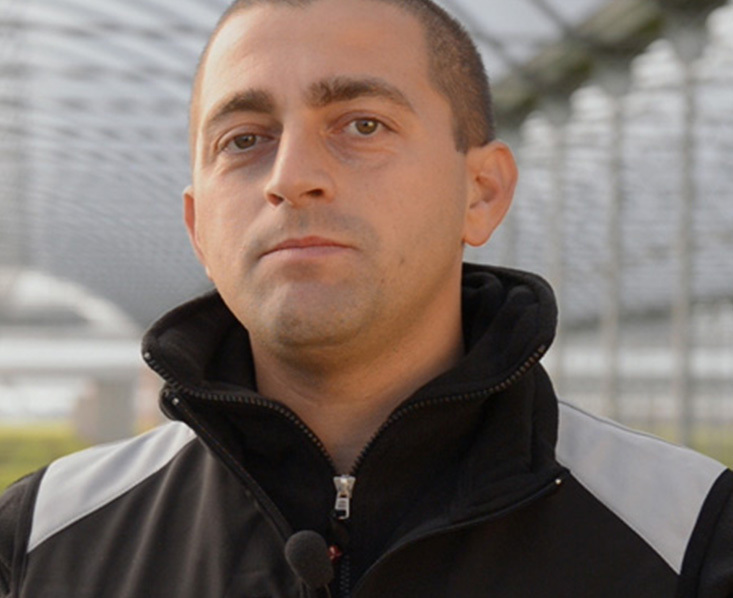 "Idromeccanica Lucchini is a leading company in the greenhouses sector for over 70 years, a key role for advancing the evolution and being a strong partner of its customers, both in horticulture and floriculture markets"
"We chose Idromeccanica Lucchini for the realization of this high-tech greenhouse: the support we had from its technicians was fundamental for creating a perfect microclimate inside the greenhouse"
"We chose Idromeccanica Lucchini for the capability to offer a turn-key project of hydroponic tomato cultivation." 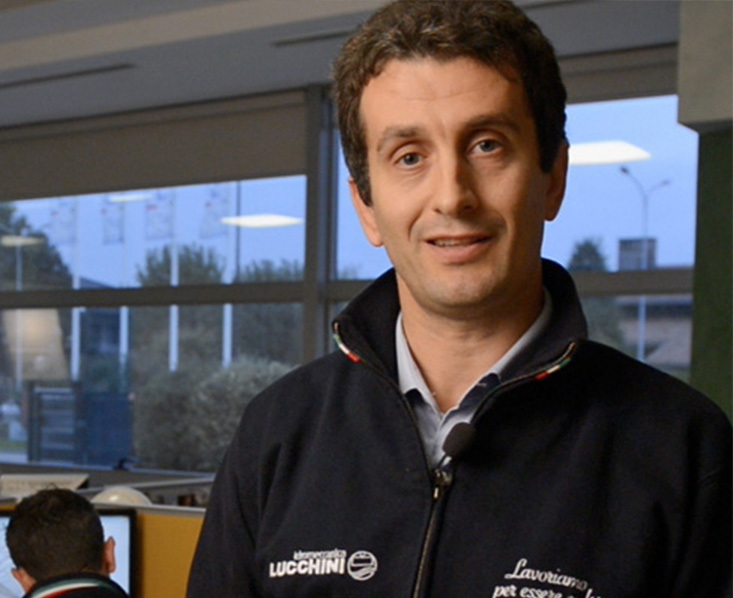 "Our mission is to bring Italian expertise and technology all over the world." 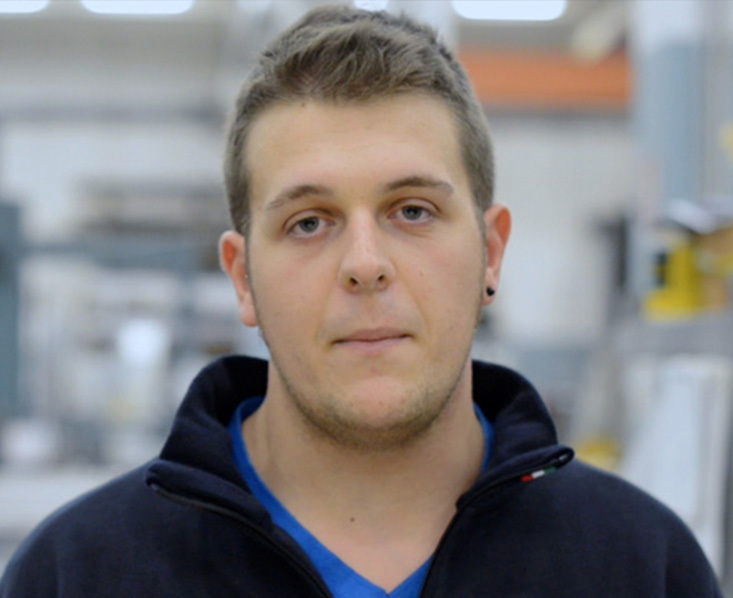 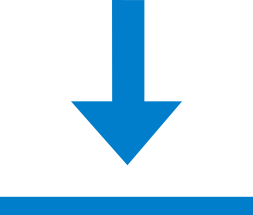 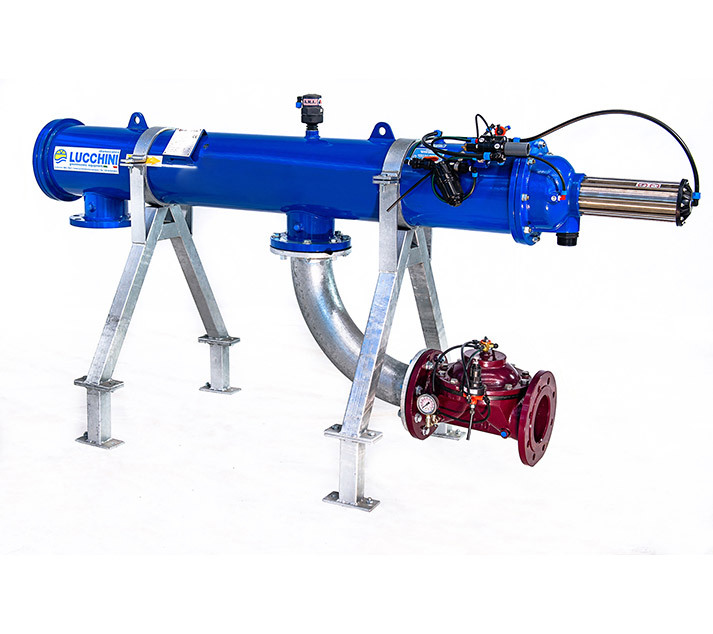 "The high quality standards of our production allow us to meet all customers needs." 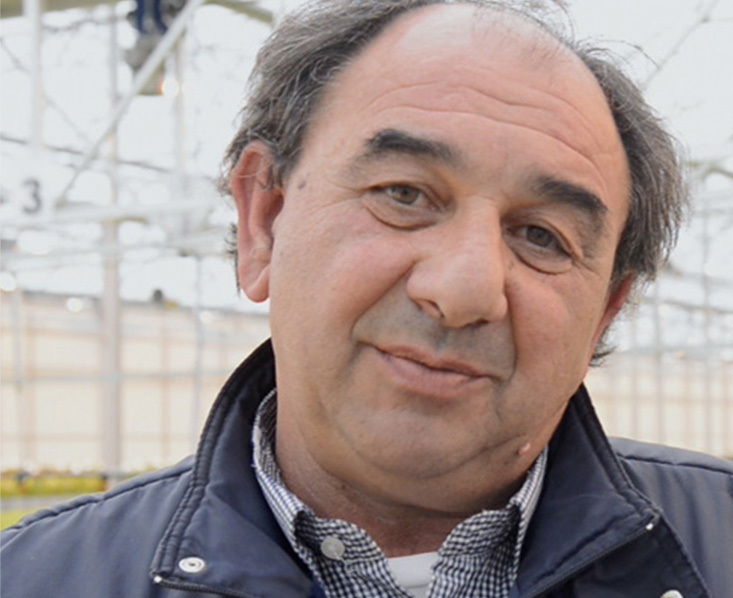 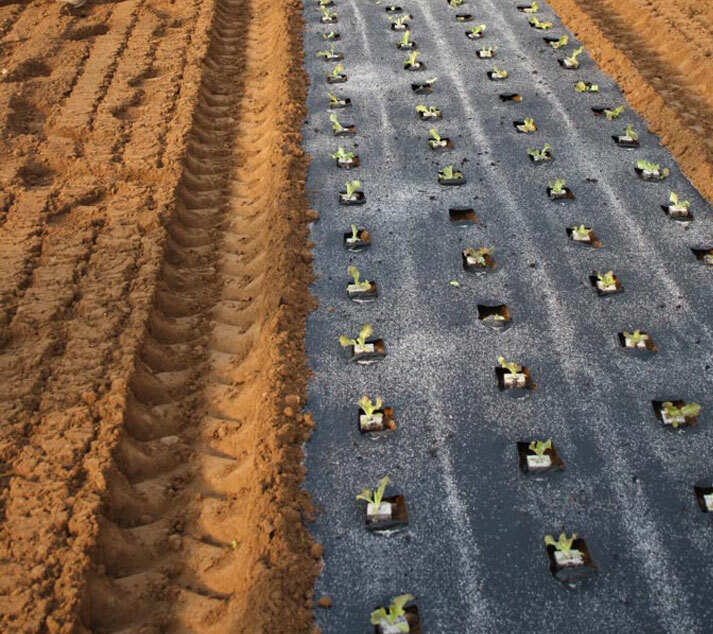 "For the production of baby-leaf crops we have chose Idromeccanica Lucchini for service precision, product quality and impeccable assistance."